There are not many insecticides that are rain proof. 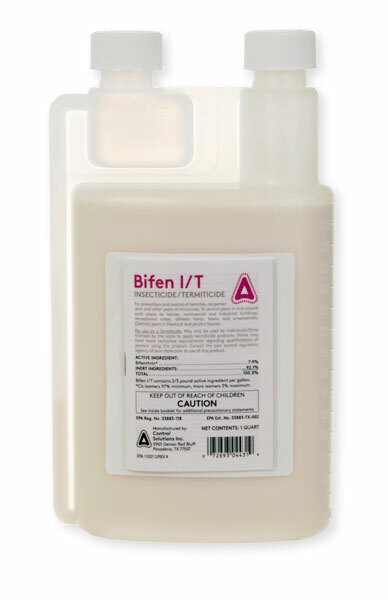 Bifen is no exception. It can withstand a small amount of rain, up to 1/4", but any more than that and it needs to be reapplied. It is water based, mixes with water and dilutes with water. So when it rains it simply dilutes it. Hope this helps.